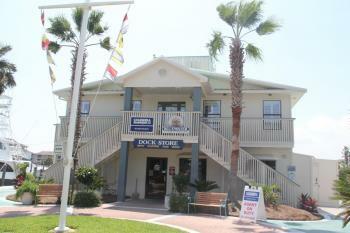 Long & Long’s office is located within the Orange Beach Marina complex. Two local restaurants, Fisher’s at Orange Beach Marina – Dockside & Upstairs, are also on site inside the Marina complex. Other nearby landmarks are the Tacky Jacks Grill & Tavern and Happy Harbor Bar & Restaurant. From 1-10 take the Baldwin Beach Express at exit 49, drive South. Turn Left onto Foley Beach Express. Turn left onto Canal Road, then take a right onto Orange Beach Boulevard. Turn Left onto Marina Road. Follow Marina Road for about 1 mile and Long & Long, Orange Beach will be on your Left located in Orange Beach Marina.